Starlight Galaxy Publishing, 9780983227342, 316pp. Alexandria, Dacia, and Zahi are a dimension-hopping trio who have made it their mission to promote peace and understanding throughout the five universal dimensions. But when a series of murders causes the dimensions to start collapsing, it is up to them to find a way to repair the universe before its too late. 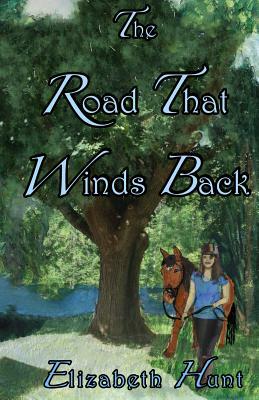 The Road That Winds Back is a riveting coming of age novel in which Alexandria suffers hardships, gains enlightenment and ultimately draws upon all that she has learned in an attempt to restore balance to the universe.